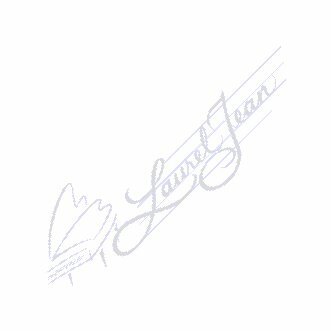 Click my logo to visit my Web site. Looking forward to visiting your church and community! 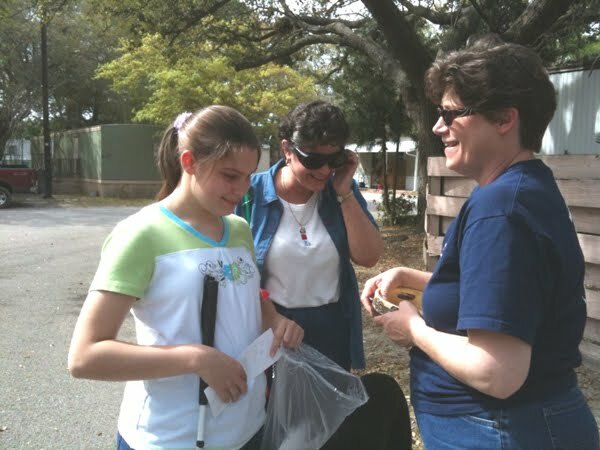 Here I am, tagging along with Shelby, as she participates in my 2010 Accessible Easter Egg Hunt. Her mom, Debbie, serves as one of this year’s volunteers in charge of handing out Easter eggs. 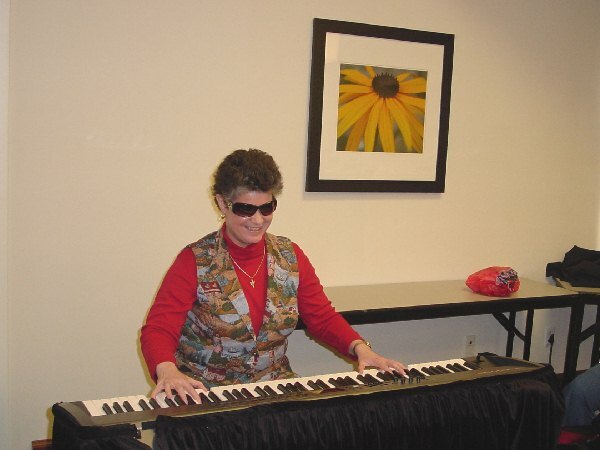 On April 3, I was blessed to host this outreach of my Chaplaincy for Blind Youth in partnership with Dixie Land Guide Dog Users, Inc., at the Charleston, SC Headquarters of Music By Laurel Jean. When we host an Easter Egg hunt, we try to make sure that everything is accessible to the blind kids who participate. The scavenger hunt takes place in a familiar area, with clues presented in Braille, large print or audio formats. Often, kids work as a team, taking turns reading clues and sharing knowledge of cane travel and landmarks with one another. At the beginning of the Easter Egg hunt, each kid is given a clue in a format accessible to him/her, then it’s off to find the first egg! At each clue destination, a nice volunteer stands waiting and usually acting silly, ready to hand out eggs. With each egg comes another clue, and so on,. When all of the eggs have been found, they are traded in for bags of candy, and a special prize, usually a $5 gift card to a favorite fast food restaurant. Everyone is a winner! A big thanks to Nancy, Max, Audrey, Debbie (Shelby’s Mom), Carla Beck (my former vision teacher) and Sara Thomas (who took this picture), for making this year’s event special for all of us. Stay tuned for more posts like this one. Until next time, God bless you and keep His Song in your heart! God has blessed me with a Music Ministry that is still ongoing and growing after twenty-plus years. This includes my outreach promoting Braille Literacy in the Christian venue, and my recently-founded Children's Chaplaincy for blind youth. To make things a bit more interesting, I have also been blind since birth. I consider my blindness to be a unique gift from God, an opportunity to serve as an ambassador among blind and sighted folks of all ages, on all walks of life. To learn more about my work, from South Carolina to Central Illinois and beyond, please visit my Web site, and be sure to stay tuned to my Blog!